Dhaka, 23 Jan, Abnews: Taimur Alam Khandaker, adviser to BNP chairperson Khaleda Zia, was arrested in Narayanganj on Tuesday in a vandalism case. A team of Fatullah Model Police Station arrested Taimur around 1:00pm, said Motiar Rahman, additional superintendent of Narayanganj police. A case against Taimur had been filed with Narayanganj Model Police Station on 5 January 2015 for his involvement in a bomb blast and vandalisation, he said. An arrest warrant was issued against him long ago, Motiar added. 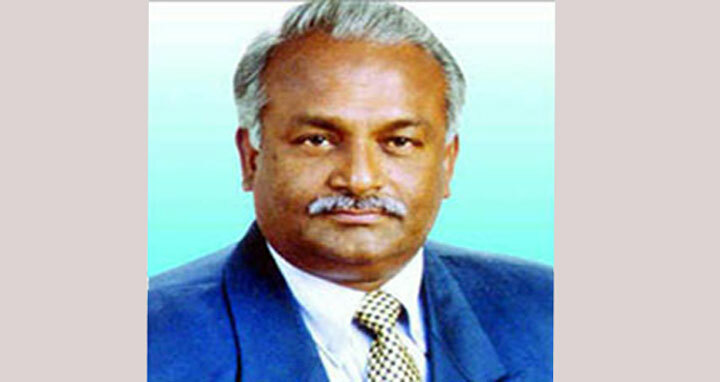 Taimur was the former president of district Bangladesh Nationalist Party (BNP).